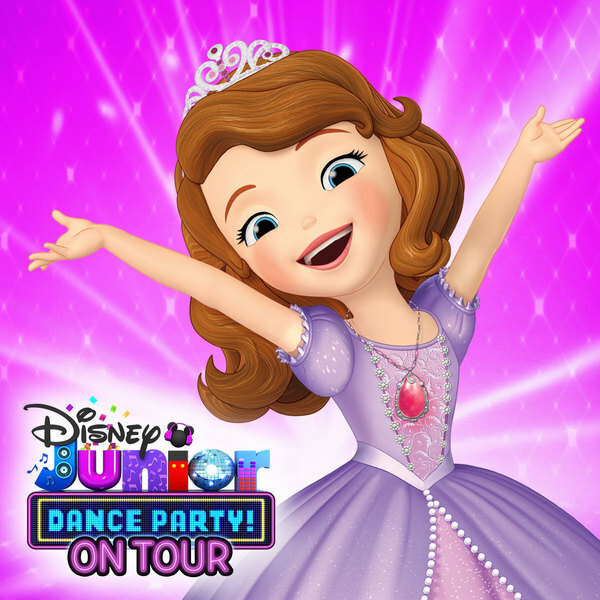 New show dates have just been announced for the brand new, Disney Junior Dance Party On Tour hitting the road this Spring! Don’t miss your chance to see you favorite Disney Junior stars Mickey and the Roadster Racers, Sofia the First, Elena of Avalor, Doc McStuffins, The Lion Guard, as well as newest hit series Vampirina and Puppy Dog Pals. Tickets go on sale Friday, December 15th!